For years, the Price & Sons Funeral Services has served St. James-area families-and other Jamaican communities; providing burial and cremation services to people of all faiths, beliefs, traditions and cultures. After that much time, one would hope we have learned a few things! Well, we have. We know that during some of the most difficult and painful times of your life, professionalism and compassion are what you need the most. We get it right, from the beginning, throughout the services, and later, when we follow up to ensure everything was perfect. We pride ourselves in providing grief counseling to families, we serve, during and even after the loss of a loved one. You can count on us to be there for you. We cannot think of a better way to continue serving our community in the years to come. Increasingly, families are seeking to make choices to personalize ceremonies for people they have loved. 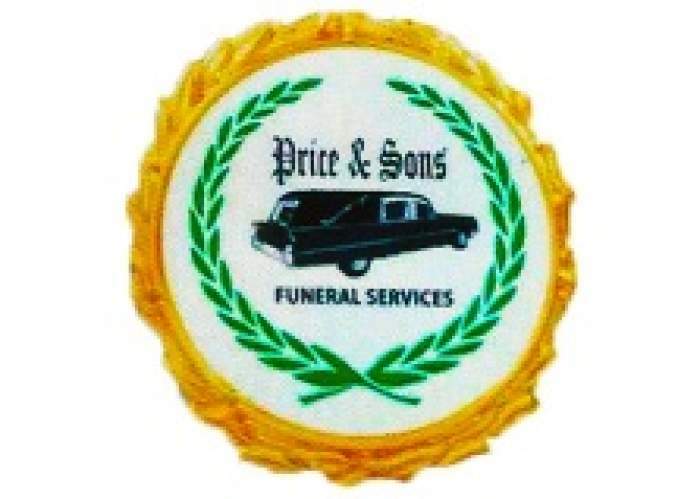 With years of experience, Price & Sons Funeral Services is in a unique position to help families create a service that honors their loved ones and meets the needs of the family and friends. Whether you choose to hold a traditional funeral service or a completely individualized ceremony, our goal is to help families create a meaningful, personalized service based upon each family’s unique desires and affordability. We invite you to review our complete line of funeral service offerings which usually begins with us picking up your loved one’s remains to the place of final resting and follow-up support. Death Memorials: Bookmarkers, Buttons, Programs, T-Shirts, etc.